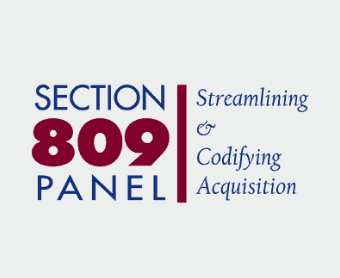 What are the goals of Section 809 Panel? Review the acquisition regulations applicable to DoD with a view toward streamlining and improving the efficiency and effectiveness of the defense acquisition process and maintaining defense technology advantage. Protect the best interests of DoD.